On one hand, this thing is awesome. 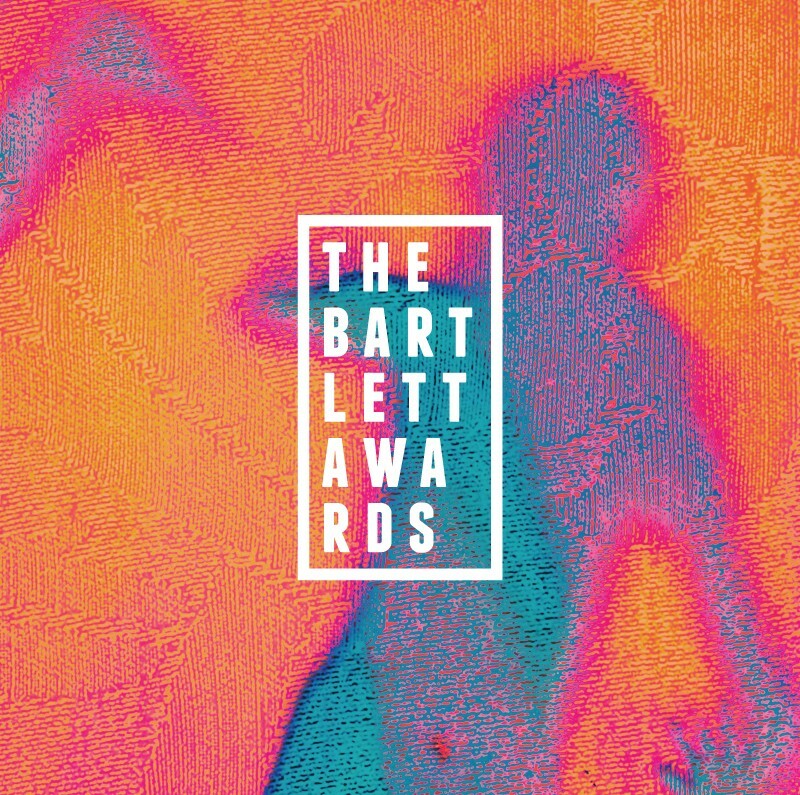 The Bartlett Awards ceremony, happening Friday, is a night when fans can come and experience all of the friendly community the local music scene has to offer. Yet the awards are only open to shows that have transpired specifically at the Sprague Avenue venue over the past year, meaning there are many acts not included in this mix as they’ve never or rarely played the Bartlett, a venue more friendly towards alt-rock, electronic-pop and folk type bands. The voting is very much open now, and you should vote. You should be in the know about local acts and show up for their shows, but note there are other fine music venues in town as well, including ones that have opened recently. The point of the awards is to embolden the Bartlett and its brand. For the last two years, the venue has brought in some of the most exciting acts around and we don’t anticipate owners Karli and Caleb Ingersoll stopping that any time soon. The inspiration for the awards came from the Sommies, hosted by the dearly departed music writer/performer Isamu Jordan, although those awards were all-inclusive. As Karli recently pointed out via phone, "It's about having fun. We're not trying to make this a defining statement about the scene as a whole." This isn't to take away from the bands nominated; for those included in the list of nominees this event let's them know they are getting noticed. The bands nominated for each category were selected by a core group of folks entirely familiar with the shows happening at the Bartlett, including Bartlett employees and concertgoers who routinely came to about a show a week over the past year. This year's new categories include Best New Artist/Band, Best Slam Poet and Best Round collaboration. Note there are fill-in spaces as well. The all-ages Bartlett Awards event starts at 8 pm Friday and is free to attend. People are more than welcome to come and go as they please. Performing bands announced thus far are Jan Francisco and Bandit Train. They'll play throughout the night.